The only breaks he got came late—a late caution that gave him a chance to come to pit road for new tires for a two-lap overtime and his deft avoidance of serious damage in a Turn 1 wreck on the final lap. 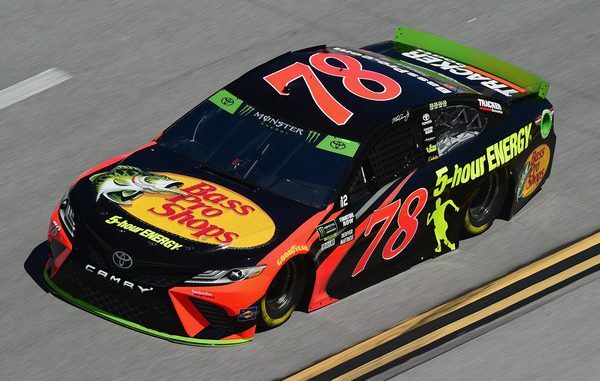 Truex salvaged a 23rd-place finish, ahead of Playoff contenders Brad Keselowski and Ryan Blaney, who had to pit for fuel before the last restart. 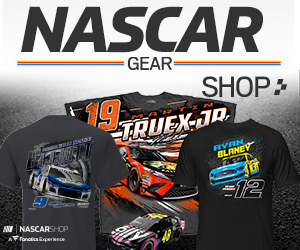 As a result, Truex heads for next Sunday’s Round of 12 elimination race at Kansas Speedway 18 points ahead of Keselowski in ninth place and 22 ahead of Blaney in 10th. “It didn’t really matter what we did to the car,” Truex said. “It (the problem) didn’t go away. We tried a lot of stuff. It was tough to drive. It couldn’t even go straight. I could run hard for two or three laps. As soon as the tires got some air pressure, I was just hanging on. The longer the runs were, the worse it got.